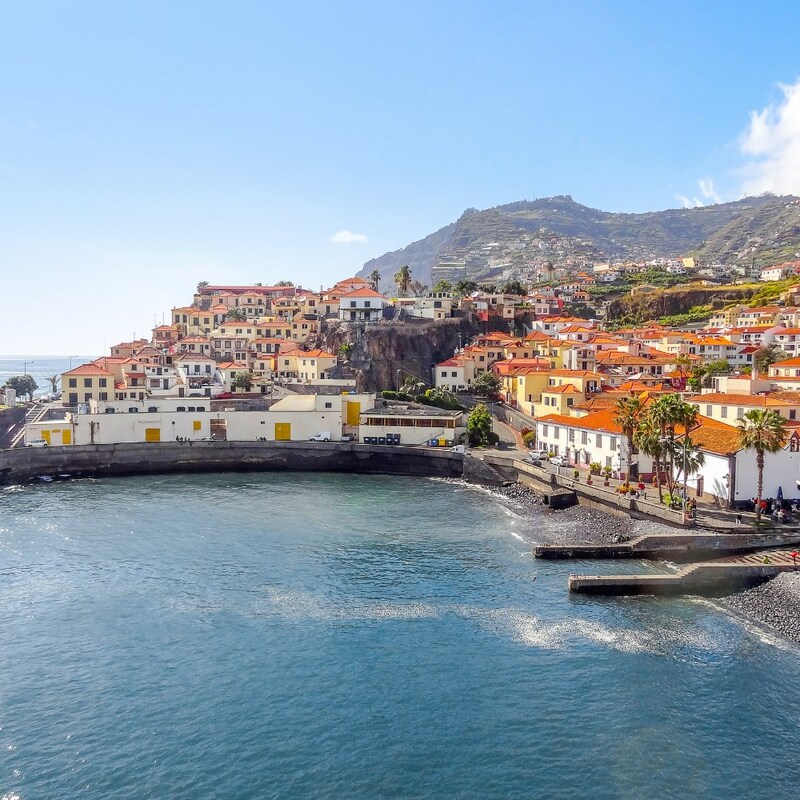 Madeira may be tiny, but this subtropical paradise offers world-renowned gardens, spectacular coastlines and jagged peaks, while picturesque Funchal boasts an architectural charm and rich maritime heritage to match the island’s natural splendour. Rising from the ocean floor 600 miles southwest of Lisbon, Madeira is a subtropical paradise that captures the hearts of all who visit. Even the difficult-to-please Winston Churchill was seduced by its charms! The largest island in an archipelago, Madeira has a huge range of landscapes within its tiny surface area, just 35 miles long and 13 miles wide, from sunny beaches in the south to jagged peaks and cliffs in the north. Its topography – a mountainous backbone and plateau running along the centre, riven by steep valleys – was forged millions of years ago by intense volcanic activity. 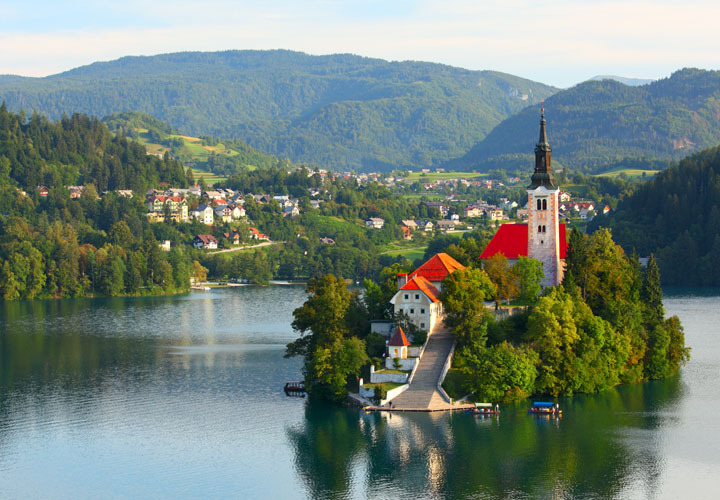 It might be one of the smallest countries in Central Europe, but Slovenia boasts an incredible diversity just waiting to be discovered during this cross-country six day tour. Nestled between Italy, Austria, Croatia and Hungary, at the very top of the Balkan peninsula, its unique position means that this exceptionally green and pleasant land proudly showcases a contrast of influences, including a trio of different climates, from Alpine in the north, to Mediterranean on the tiny sliver of Adriatic coastline and Italian border, and Continental elsewhere. A culture steeped in Norse mythology and a landscape forged by the elements and volcanic forces. Be humbled by the earth’s overwhelming power, delightful puffins and magical whales. In this modern age there is sometimes a tedious similarity between countries across the globe, with the same old multinationals, predictable restaurant chains and designer shops. 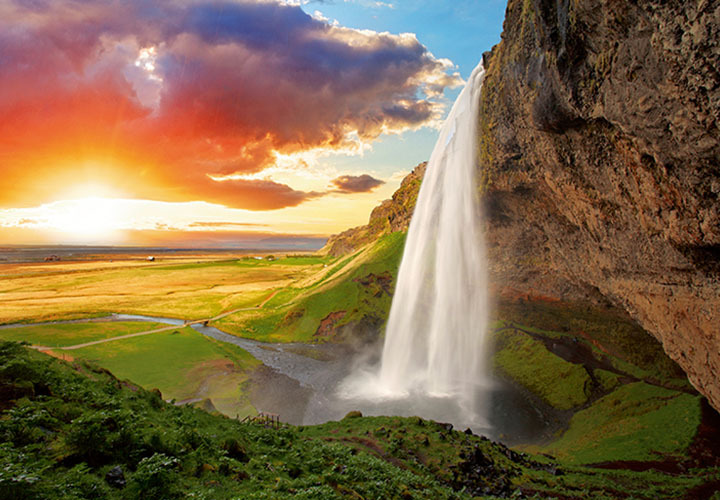 Iceland though is such a refreshing change; a wonderfully welcoming place, like nowhere else with friendly yet fiercely independent people, a culture steeped in Norse mythology and a landscape forged and still being moulded by the essential forces of water, ice and fire.